Place has always been special to us. Sacred Hill grew from family land under the shade of Puketapu (sacred hill) in Hawke’s Bay. 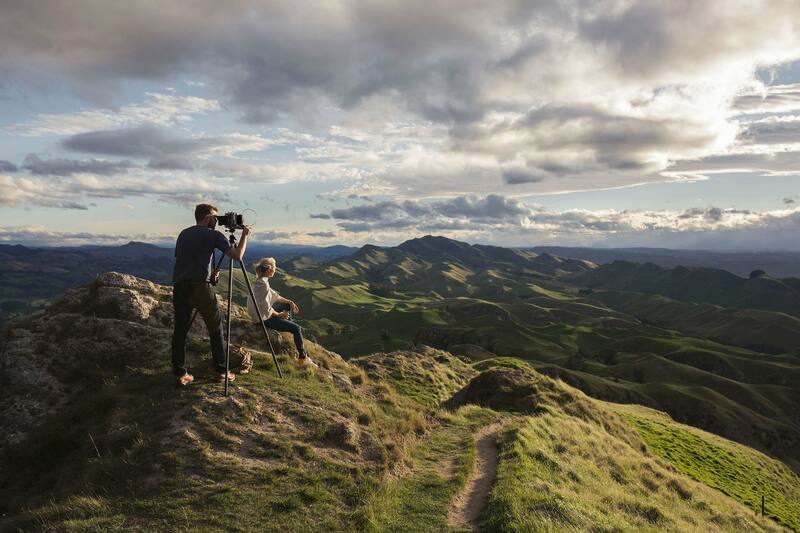 We continued our adventure in the mountains and plains of Marlborough where we established further vineyards to expand the land that gives life to our distinctive wines. Marlborough is a spectacular convergence of climate, contours and soil types, celebrated as one of the premium wine regions of the world. Sacred Hill’s vineyards are in prime positions across the region, making the most of diverse soil types and micro-climates to create distinctive, delicious wines. This is our estate vineyard in the Waihopai Valley beside the Omaka River, situated on a stony and sunny river terrace. It is planted in Sauvignon Blanc, Pinot Gris and Pinot Noir. Beside Renwick in the Wairau Valley, Hammond looks up to the majestic Marlborough hills and is planted in Chardonnay, Sauvignon Blanc and Pinot Noir. Located 15 kilometres up the Waihopai Valley this vineyard follows the Waihopai River for 4 kilometres. The terraces slope northwards towards the river and the ever present river stones can be seen piled beneath the vines. This vineyard is planted in Sauvignon Blanc on free draining alluvial soils. Sheltered from the nor ‘west and easterly winds this is a very warm, sheltered site but it does experience a large diurnal range in temperature. Located on a terrace above the Awatere River 2 kilometres from the coast. This vineyard is planted in Sauvignon Blanc and the cool sea breeze delays ripening and it is always our last block to be harvested. This vineyard is divided by Starborough Creek. The Seaview block is on the southern side and is planted in Pinot Noir on a gentle north facing slope. The northern side of Starborough creek is planted in Pinot Noir and Sauvignon Blanc. These vines are on the upper terrace above the Awatere River. This vineyard is very exposed to the strong Marlborough nor ‘westerly wind. 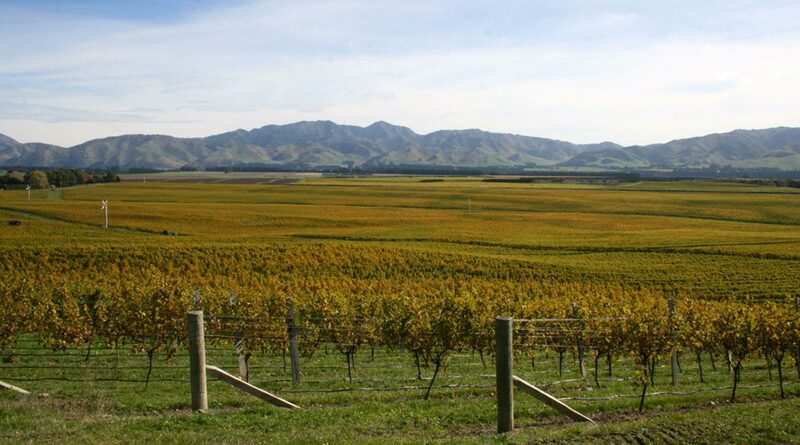 This vineyard is located on the fertile Awatere flats of Marama Road. These soils have been built up from the silt blown out of the Awatere River. Sheltered from the southerly and easterly winds, this is a warm site. Planted in Sauvignon Blanc, this site grows a very strong, vigorous vine. Hawke’s Bay is our home, where a family farm transformed into acclaimed estate vineyards. The warm, temperate climate is perfect for growing Chardonnay, Bordeaux reds and Syrah. Our award winning vineyards draw from the distinct terroir they nestle in. Dartmoor is the original vineyard, situated on a stony riverbed, where a mixture of silts from the surrounding limestone hills combine with river gravel to produce vine-growing nirvana. The vineyard is planted in Chardonnay and Sauvignon Blanc. Our Rifleman’s Vineyard is located on a spectacular site overlooking the white cliffs of the Tutaekuri river. The soil is a mixture of 10,000 year old volcanic ash and deep red metals overlaying limestone, creating low yields and extremely concentrated fruit flavours. Rifleman’s includes five hectares of one of the few heritage blocks in New Zealand, planted in 26 year old Mendoza vines that produce the iconic Riflemans Chardonnay – one of the country’s most acclaimed and sought after Chardonnays. The Gimblett Gravels sub-region has received world acclaim for its distinctive Bordeaux style red varietals. Our Deerstalker’s Vineyard is in the heart of it all, planted in Merlot, Cabernet Franc, Cabernet Sauvignon, Malbec and Syrah. Our Special Selection reds, Helmsman, Deerstalkers and Brokenstone, are all sourced from this carefully managed site. This is where it all began – a small shed and a truckload of energy and enthusiasm. Today we open our legendary cellar door for a selection of summer events. View our Events page or follow us on Facebook to be first to know about Sacred Hill’s events. As our cellar door is only open for a selection of summer events, unfortunately we are unable to host weddings. There are an abundance of beautiful wineries in Hawke’s Bay that cater for weddings and functions – we are happy to give you our recommendations if you get in touch.